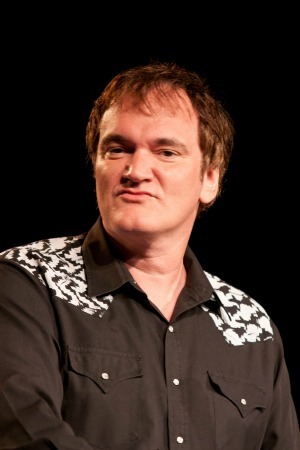 Don’t mess with Quentin Tarantino’s scripts! Gawker sued! It is no secret that legendary director Quentin Tarantino was unimpressed when his latest script for a planned film titled The Hateful Eight was leaked. But he is teaching the world a lesson: Don’t mess with him! Quentin Tarantino takes his work very seriously and when his latest work on The Hateful Eight script was leaked last week, he did not react well. Not only did the director decide to scrap the prospective film, which has been described as a 70 mm ensemble Western, but he is so furious that he is out for blood! And he may just get it because he has decided to sue gossip website Gawker Media for distributing his script — which he claims to have only shown to six people. And this lawsuit is going to be a massive pain in Gawker’s side because the Oscar-winning director wants a massive payout — $1 million to be exact! It is believed Gawker’s original article still remains live and with the relevant links to Tarantino’s work, which was posted on AnonFiles.com, even after the upset Django Unchained director issued multiple requests to have it removed. However, Gawker’s bosses stand by their decision to share the link and according to Metro, Editor-in-Chief John Cook released a post that refutes suggestions that the script was disseminated by them. “News of the fact that it existed on the internet advanced a story that Tarantino himself had launched,” Cook wrote. “I finished a script, a first draft, and I didn’t mean to shoot it until next winter, a year from now. I gave it to six people, and apparently it’s gotten out today.” he said.